We loved our Ultimate 2017 Workout Playlist, but listening to the same music every day — even if it's great — can hurt your flow. So we came up with something even better: A science-backed playlist that will update itself. We asked a leading exercise scientist, Dr. Costas Karageorghis, to design the ultimate playlist to improve your mood, increase your energy and encourage that blissful state of flow. Karageorghis, of London’s Brunel University, has found in his research that adding the right beat can trick your mind into feeling less sleepy and more motivated. The trick is a mix of uplifting lyrics and tempo, gradually increasing the BPM, or beats-per-minute, from a warm-up around 85 BPM to the sweet spot, between 125 and 140 as you increase your intensity. Download your refreshed 2017 workout playlist below, and hear new music designed to maximize your workouts every two weeks. The playlist is meant to work with your heart rate, increasing and then leveling out around 140 BPM as exercise intensity increases, Karageorghis explains. 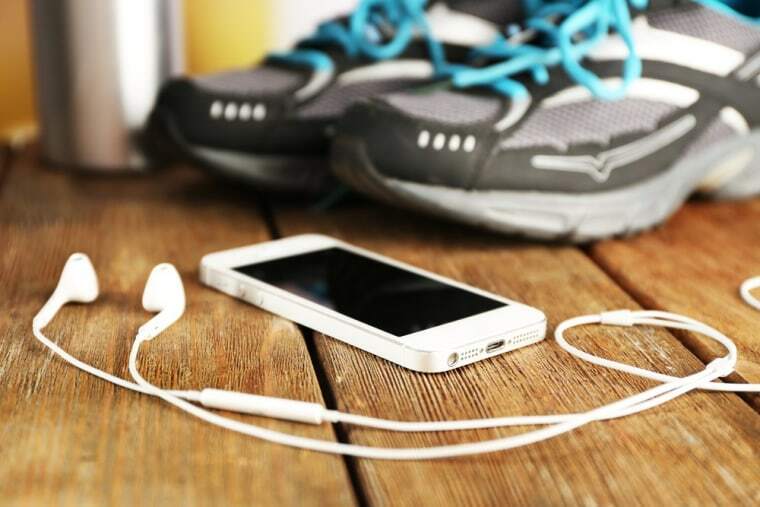 Finally, "the playlist is designed to facilitate cool-down and post-exercise recuperation in order that the exerciser is left feeling suitably refreshed and revitalised." Still need more motivation? Try these 6 tips for how to motivate yourself to get out of bed and work out.